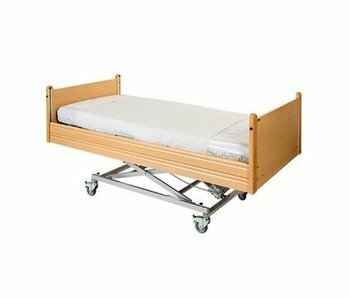 € 99,00 € 89,00 Inkl. MwSt. 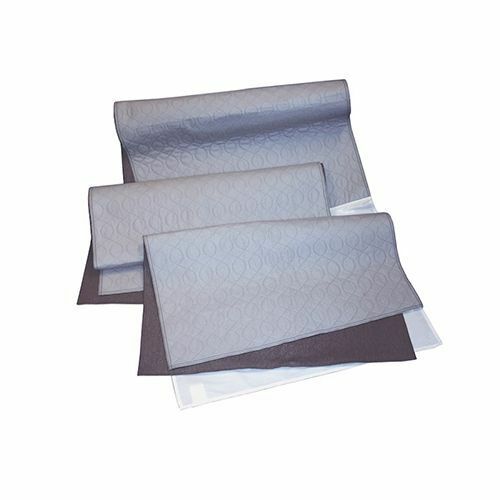 IncoSheet is a washable incontinence protection to be placed on the bed equipment. It is available in several sizes, including a size that fits a wheelchair cushion. 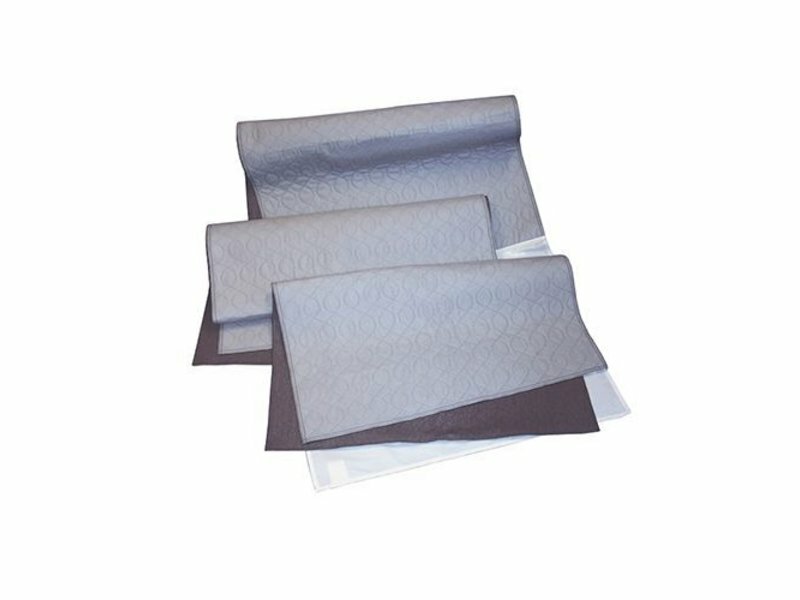 The material is highly absorbent en distributes fluids over a large area. It helps to prevent decubitus.